Join Certified Nutrition Educator, Laura Schmitt, to learn about the Immune Boosters you can utilize through diet. This class will be full of wonderfully practical information on boosting your diet with immune enhancing foods. 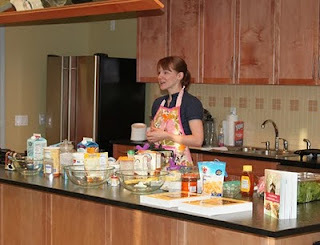 Each participant will receive related recipes to get an easy start. Immune Boost class sponsored by Dr. Bloom and NUCARE Integrative Health Center.